Can’t Stop The Water tells the story of Chief Albert Naquin whose Louisiana tribe is being displaced because of extreme environmental change. For 170 years, the Isle de Jean Charles Band of Biloxi-Chitimacha-Choctaw has thrived on an island deep in the bayous of south Louisiana. 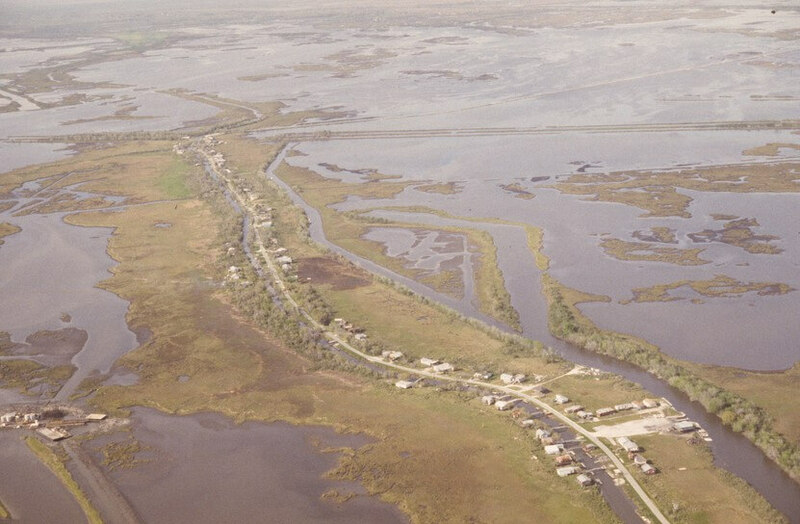 Now their island is almost gone, destroyed by decades of oil exploration, government levees, and rising seas. They are among the first in the US to reckon with a crisis that threatens coastal communities around the world.